Attempt to interact with supporters from the country. 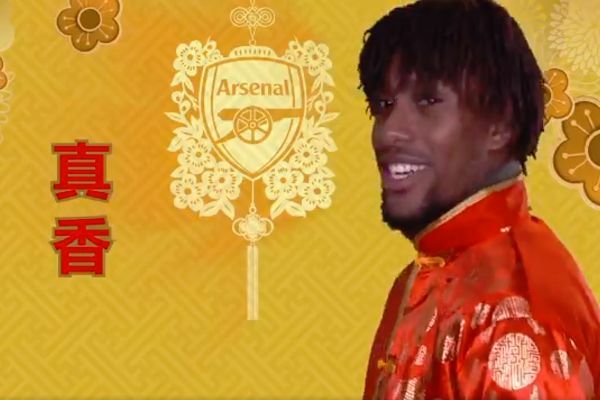 Members of the Arsenal squad appear in traditional dress and speaking the language in a video released by the club for Chinese New Year. At midnight on Tuesday, the Spring Festival welcomed the year of the pig in the lunar year of 2019. Engaging with fans from China, Arsenal’s clip features the players lighting fireworks, enjoying food and participating in games together. They also come out with some obviously well-rehearsed phrases. Celebrations will continue across the world until later this month. the Lantern Festival is set to take place on February 15th.